Get ready to move into this cozy 3 bedroom 2.5 bath Colonial with 1 car garage! Home features formal living room, dining room, eat in kitchen and spacious family room. 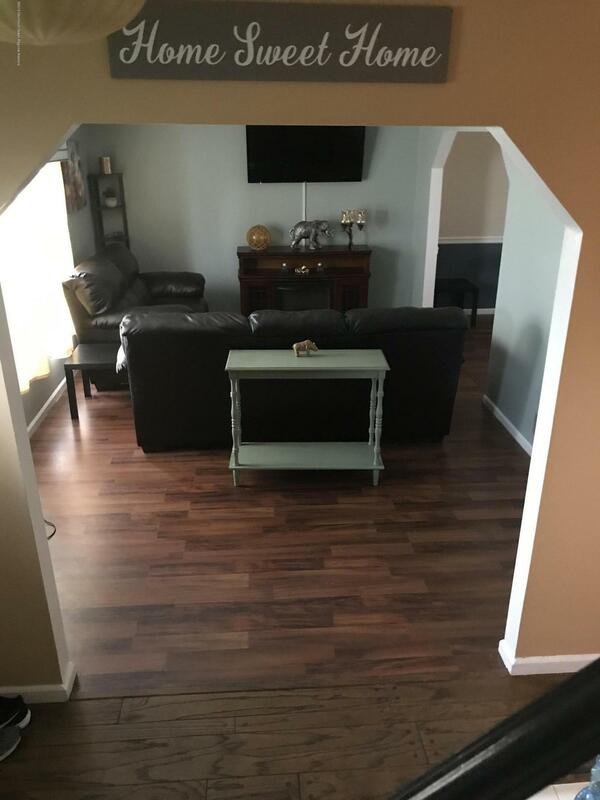 Generous size bedrooms and master with walk-in closet and full bath attached. Pull down attic for storage, laundry room and underground sprinklers in the front & side yard. Deck and paved patio in back yard, perfect for entertaining! Located in a great residential community yet near all major stores and just minutes away from the parkway. Bring all offer! Seller is ready for a quick closing!